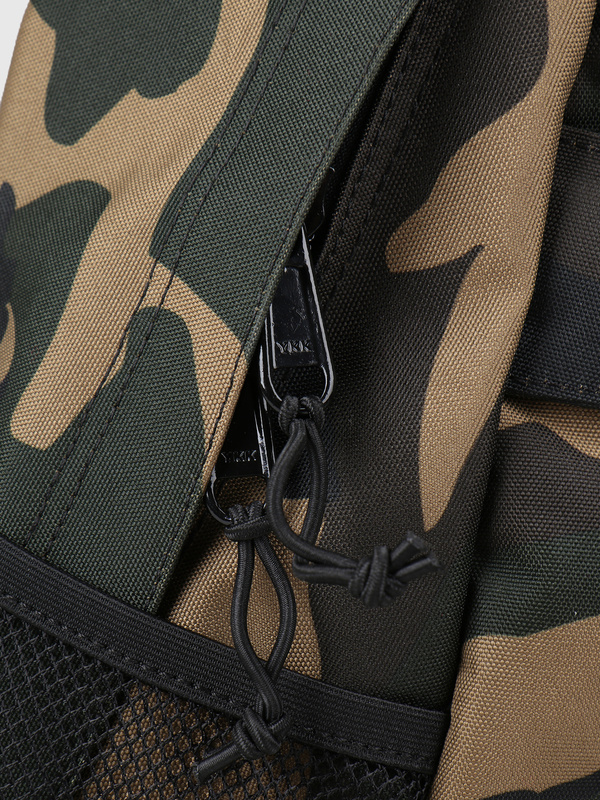 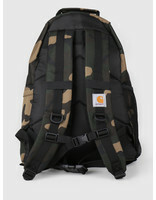 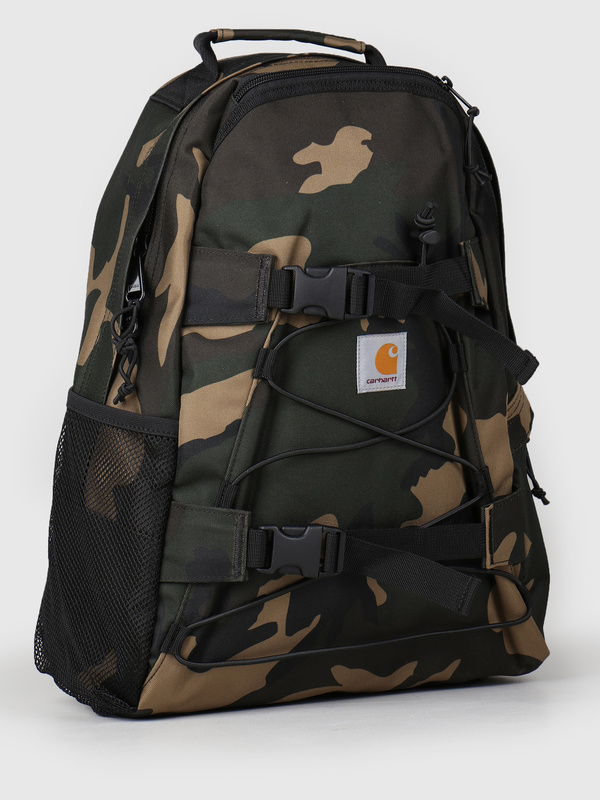 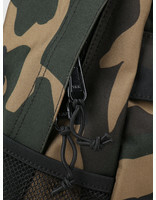 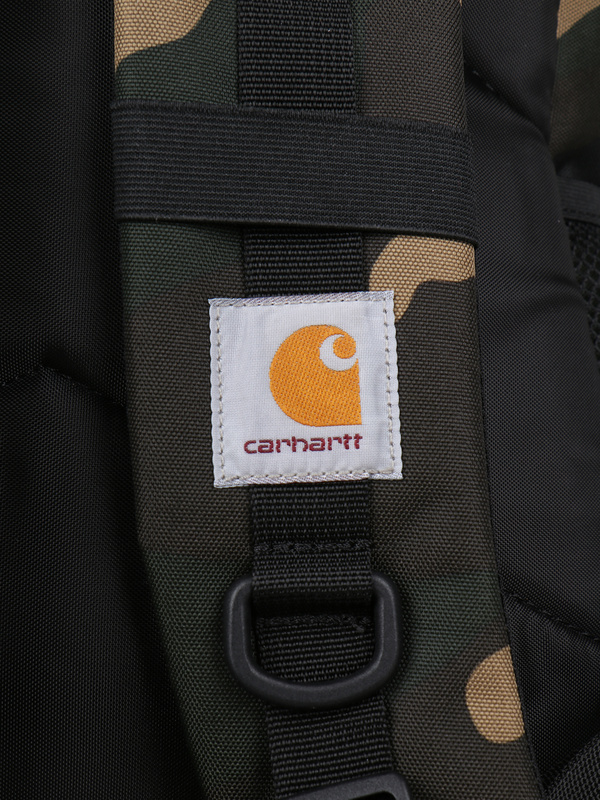 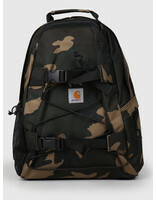 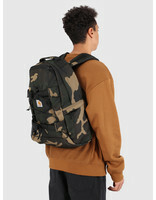 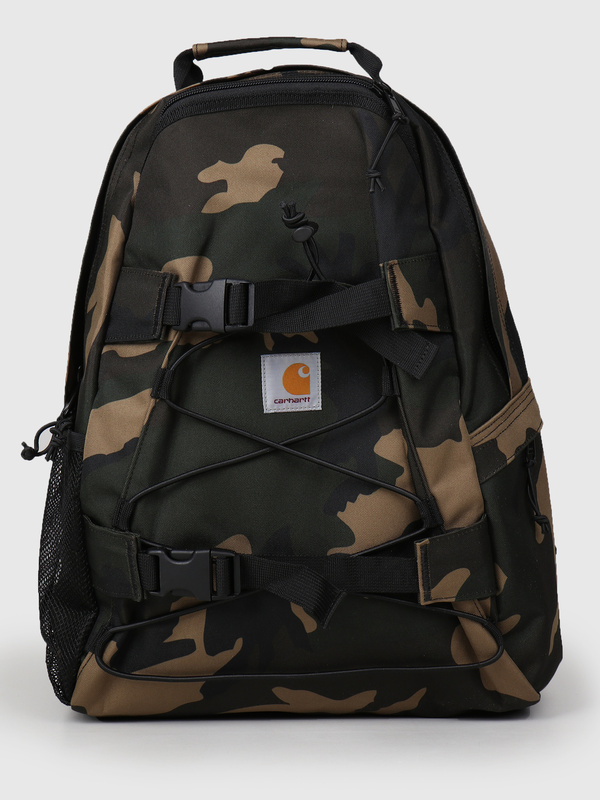 Carhartt WIP Kickflip Backpack Camo Laurel. 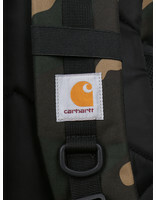 One of the most populair items from Carhartt WIP. 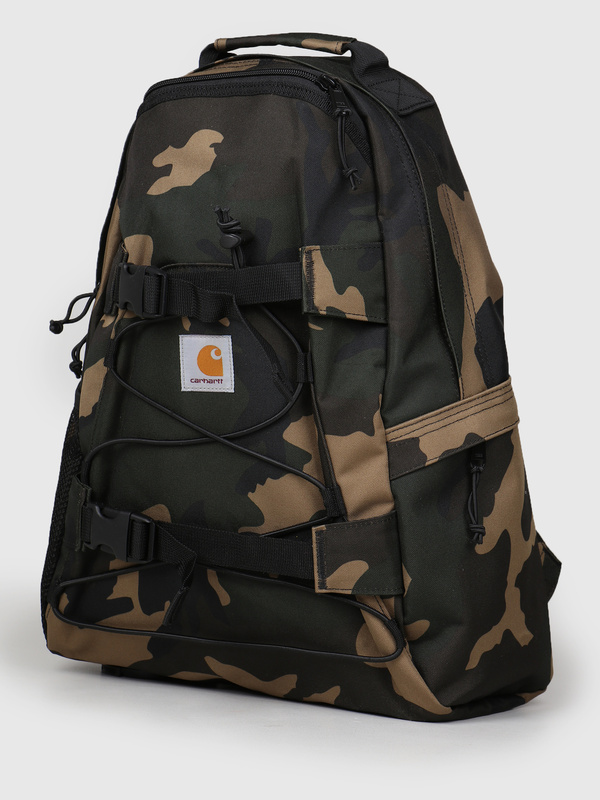 A cool and tough bag. 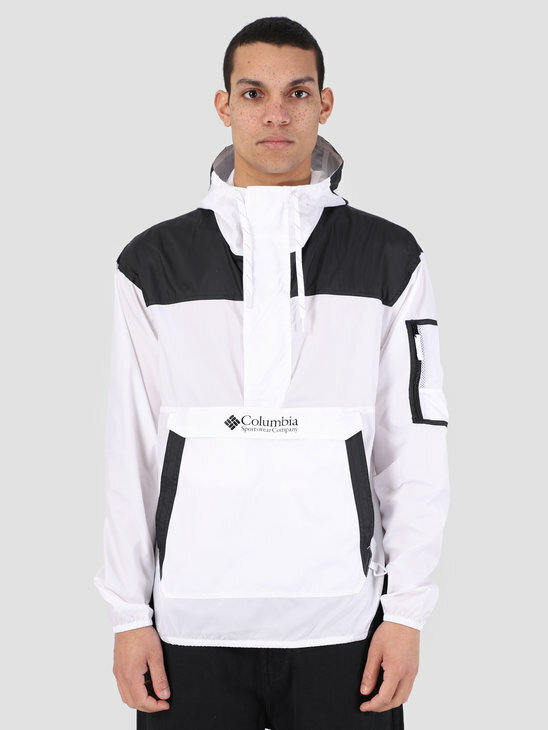 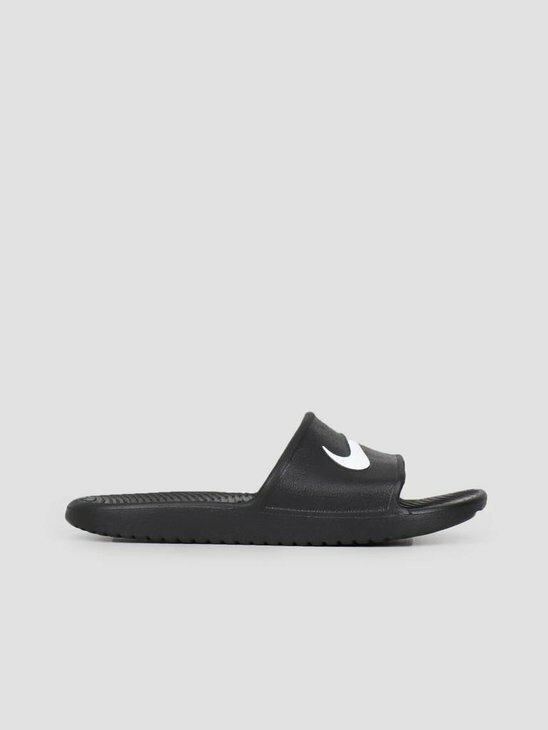 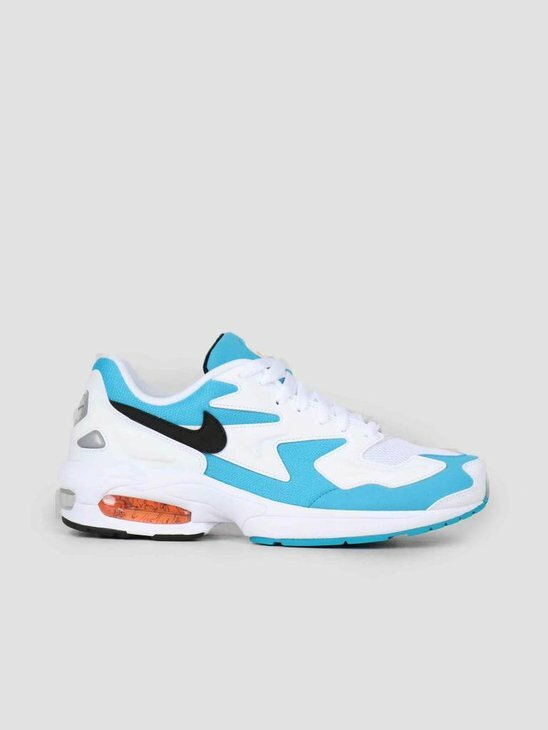 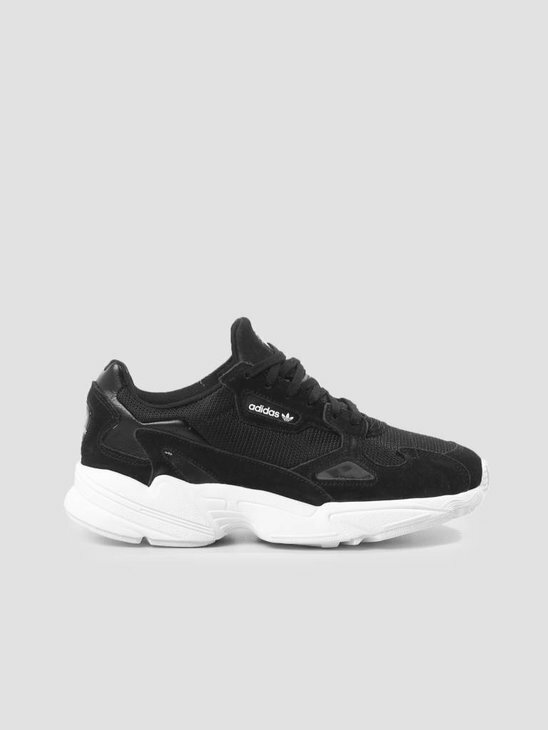 Made of water repellent fabric, perfect for the rainy days. Double zipper and two side pockets. 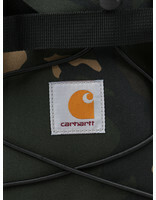 Finished with two clickers and the original Carhartt WIP logo. 45 x 29 x 19 cm. 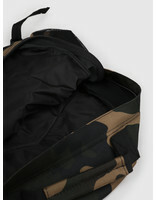 24.8 Liter.